Head over to Phat Bites! 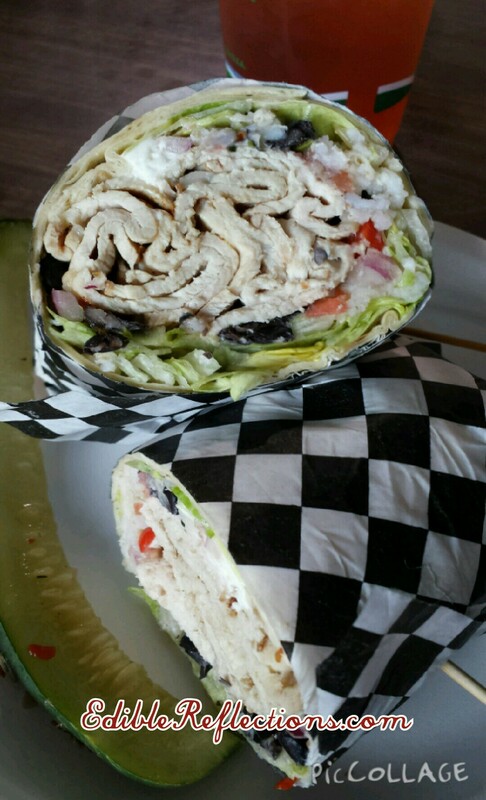 I had the most amazing wrap, the Charlotte. It has sliced pork, bacon, black beans, goat cheese, rice, lettuce and pico. I met a friend and I just couldn’t carry on a conversation. I devoured this wrap and then we talked. It was delicious and packed with flavor.